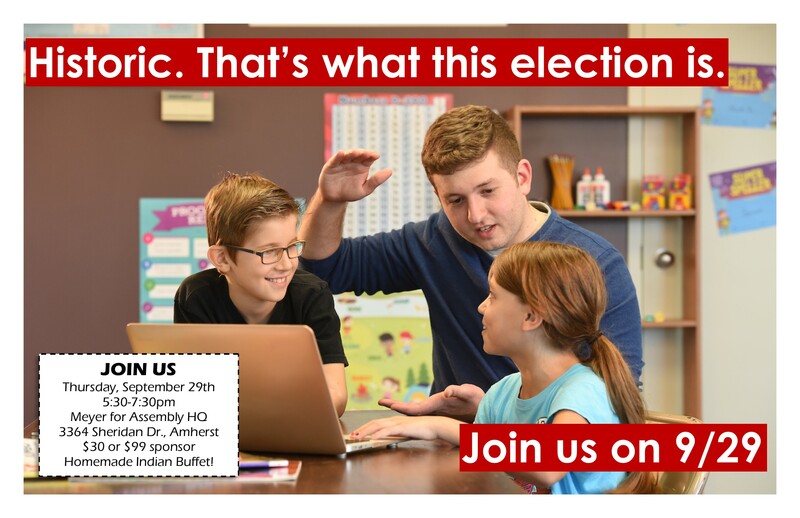 Join us for a fundraiser supporting Steve Meyer for Assembly, featuring a homemade Indian buffet! Tickets are $30 per person! Checks can be made to Friends of Steve Meyer.